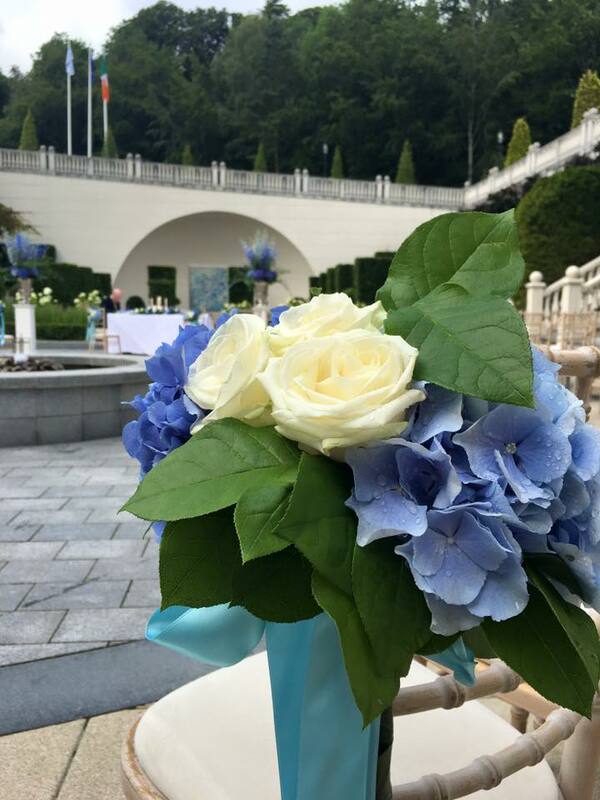 If you’re having a humanist, spiritualist or other type of civil wedding, ceremonymusic.ie can help to enhance your special day. See more about choosing music for your civil ceremony here. 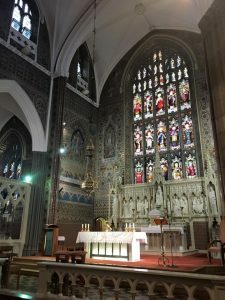 Whether your wedding is in a Catholic or other church in Ireland, we can help you to choose and plan your music, and advise on which music will be appropriate for your church wedding. 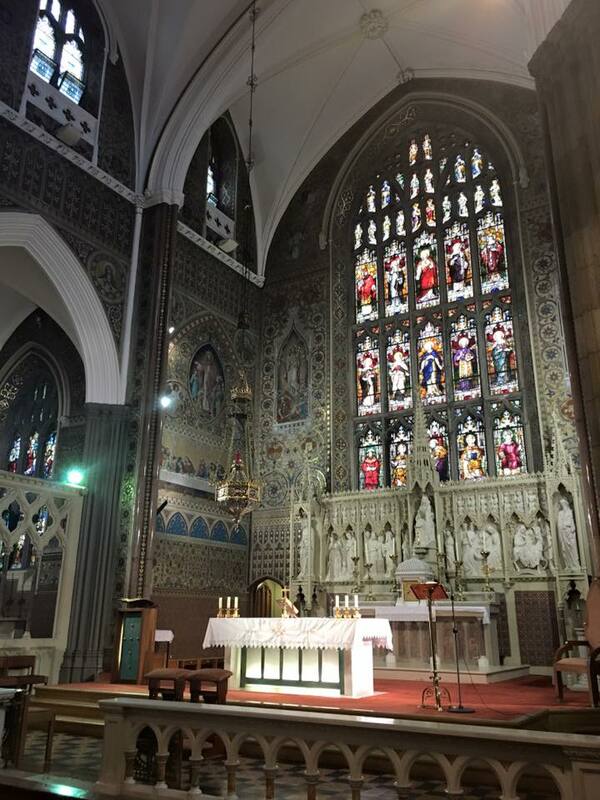 See more about choosing church music here. 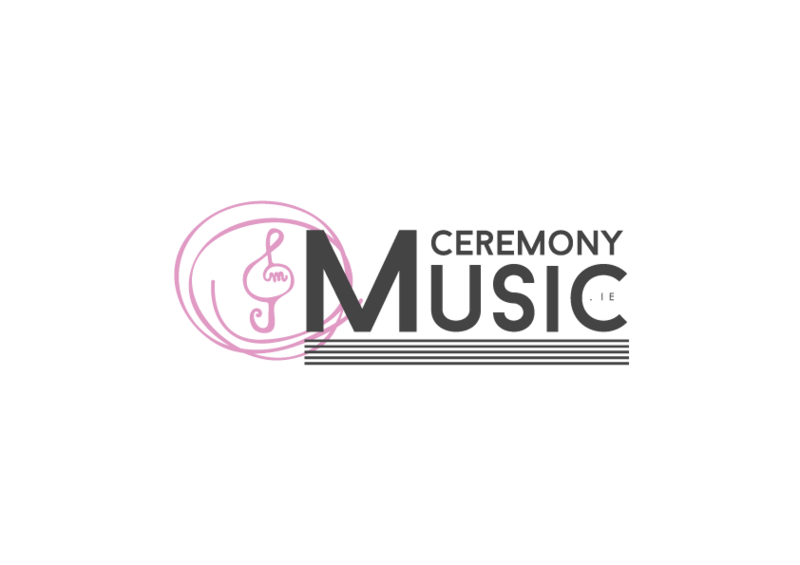 Here at ceremonymusic.ie, all of our musicians have vast experience at playing at a variety of ceremonies and events, from christenings and naming ceremonies, to funerals and burials. Please contact us and let us know about your ceremony to find out more.